Eric is a 7yo Trakehnar gelding that has an impressive record at the preliminary level. 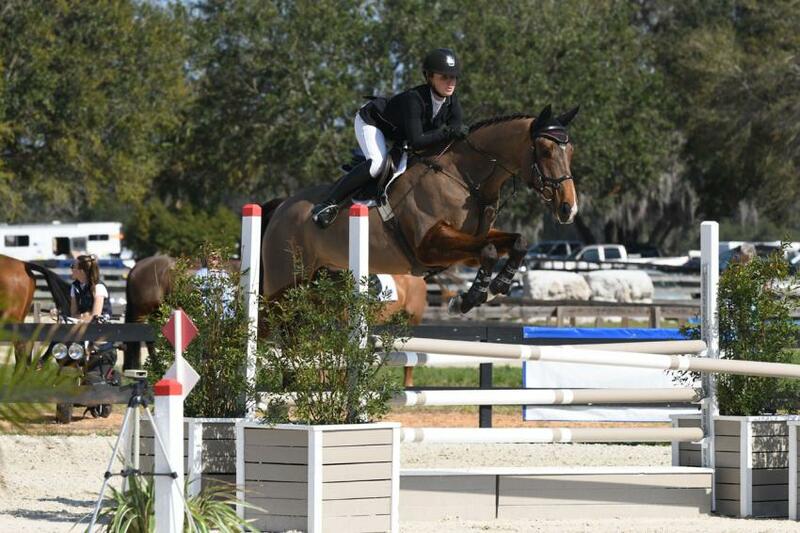 He finished in the top 10 at his first intermediate and would be perfect for a young rider, adult amateur or professional to compete at the highest level of eventing. He is very well schooled on the flat and has three fluid and impressive gaits. It is difficult to have a rail in show jumping and he has never had a cross country fault! !